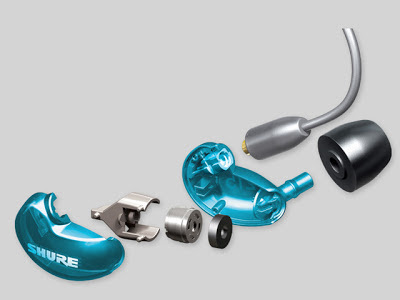 It would seem the limited red edition of SE535LE isn't enough for the Asia market, Shure is making a special edition of SE215 as well, in a blue housing no less. The new SE215SPE claims to have 'a newly tuned acoustic network to deliver detailed sound with extended low frequency performance' using the same micro dynamic driver. I never find bass to be lacking on the original SE215 and so I don't know if the new tuning will actually be a good thing or not. But one thing for sure, Shure is getting more and more Japanese with their marketing technique (as Japanese headphone companies love their limited edition of things).